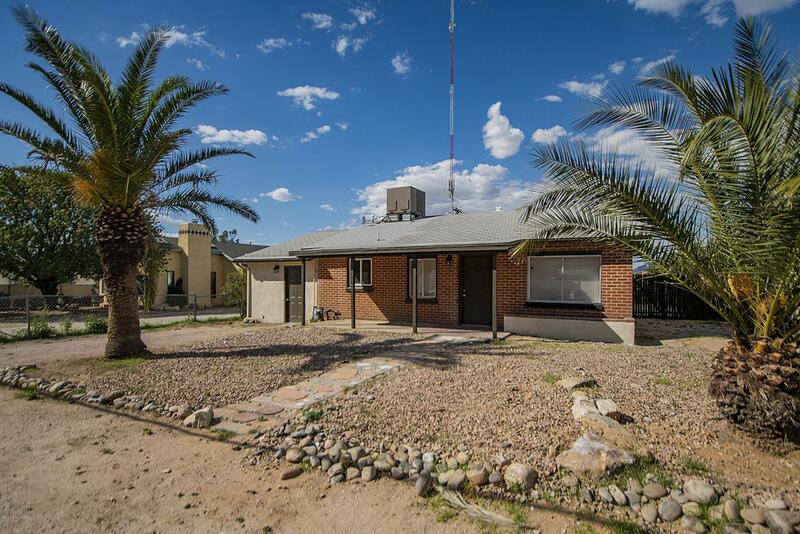 Seller converted this property into the perfect home for multi-generational families, investors looking for rental, homeowners wanting to offset the mortgage payment with studio income, or U of A parents looking for students housing. Studio would also be great for artists. 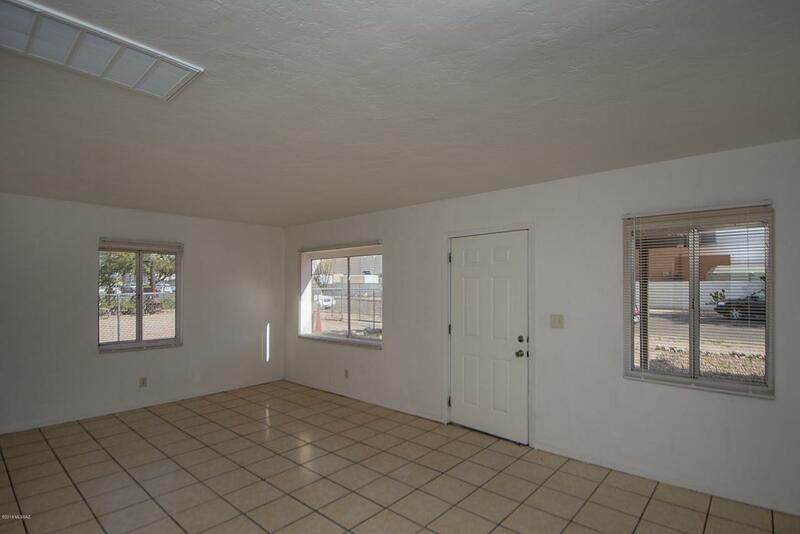 There is a lovely 2 bedroom 1 bath house plus an attached studio apartment. Freshened up and ready for new owner. 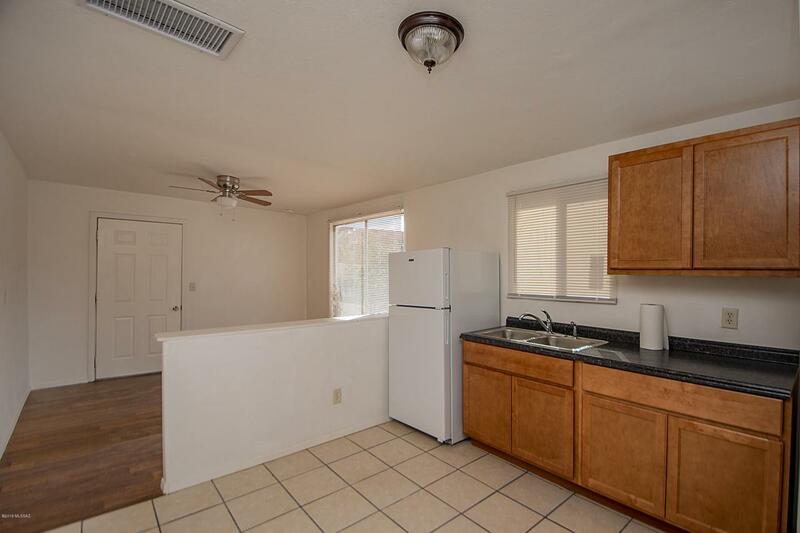 Bring your buyers here and you won't be disappointed. Huge fenced backyard with awesome mountain views.